Working Hazelnut Farm This working hazelnut farm is ideal for the farmer or executive who wants acreage. 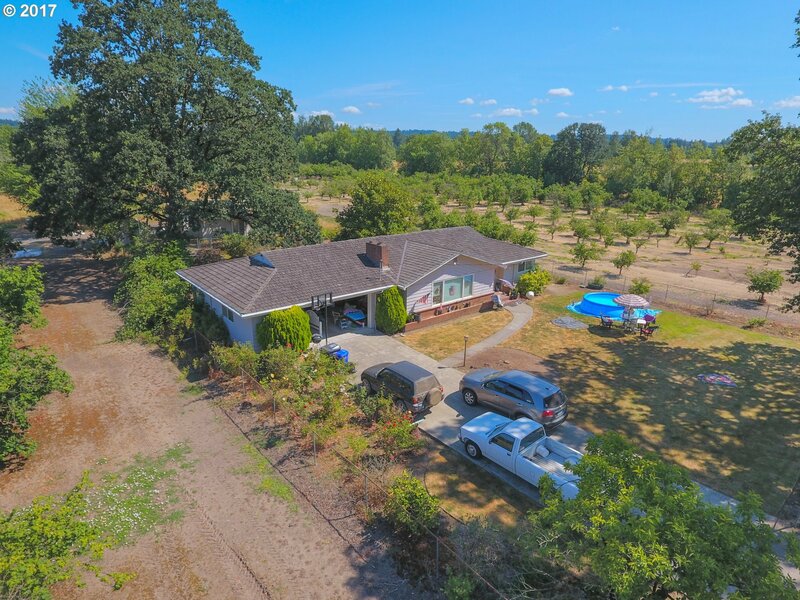 Two active duck ponds, a quality rental, and a cute 2 bedroom family farm help dwelling give this property lots of potential. Also boasts an outbuilding that could be used for an office. Barn for storage. Seller financing available.